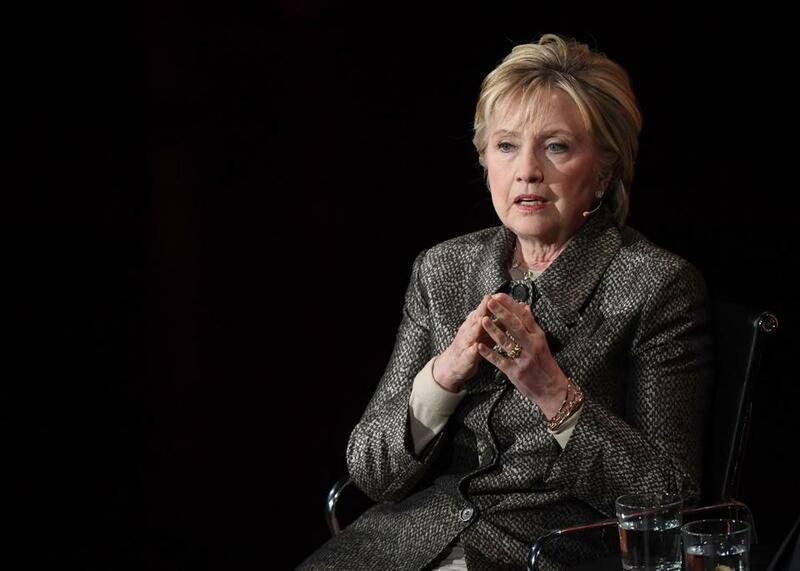 One of the enduring critiques of Hillary Clinton’s 2016 campaign was her failure to explain her vision in a cogent, compelling way — to give a reason “why,” beyond a justified feeling that she wanted the job, and could do it well. This was partly cliché, another piece of the campaign narrative, but it was also true. Even Clinton acknowledges it in her new campaign memoir, “What Happened.” And the same complaint could be made of the book itself: What was the purpose of writing it, beyond the obvious answer of “because people will buy it”? If you are looking for juicy insider gossip and a scathing assessment of missteps, this is not your book. If you’re looking for a fresh and clear-eyed manifesto about the Democratic Party’s failings, this is also not your book. These books have been written by others, and more will be. This book offers something else. After the election, you may have been cornered by a relative or stranger or friend, and forced to listen to a detailed political manifesto, a rant at the universe, happy or sad. “What Happened” is that experience — Hillary cornering you in a coffee shop, replaying the game tape, and explaining why she was right. “I can’t help but think about how different my first hundred days would have been” as opposed to President Trump’s, she writes at one point, which is useful to no one. In fairness to Clinton, running for president is hard. A defeat is a painful, public rejection that most of us will never experience, and a little special breathing was probably in order. In further fairness, and despite what you might hear on cable news, Hillary does concede some mistakes in the book. She mentions them nearly as often as she mentions the fact that she won the popular vote. This is a lot. Clinton’s admissions of regret range from making speeches to Goldman Sachs to failing to rest for a week when she had pneumonia. On page 413 —out of 464 — she finally gets to the word “deplorable.” Yet most of these are followed by justifications. She did campaign in the Midwest! She did talk about economics on the trail! The Clinton Foundation is great! And there were unprecedented forces lined up against her, including James Comey, Julian Assange, Vladimir Putin, Bernie Sanders, Matt Lauer, and The New York Times. It’s not that Clinton doesn’t have legitimate grievances. Nothing she complains about is untrue — Donald Trump’s abhorrent behavior, unprecedented Russian election interference, voter suppression laws, Comey’s October surprise, and the fact that her e-mail scandal was overblown and overplayed by a press corps that too often strove for false equivalency. Still, someone with her vast experience in politics and scandal shouldn’t be doe-eyed about the way political narratives build. 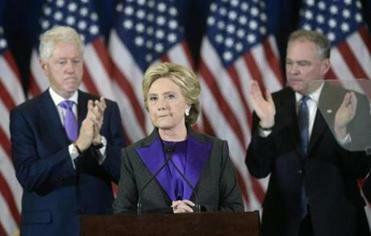 Clinton gives lip service, but no true sense of reflection, to her role in confirming that she was an entrenched part of the hated establishment, an obstacle to the broad change that so much of the electorate wanted. I read that passage as epiphany: The chance to share those words, from a speech she’ll never give, might be the single biggest reason Clinton wrote this book. It’s a beautiful message to share. But things went differently. That’s what happened. Joanna Weiss can be reached at joanna.weiss@gmail.com.